All supermarkets now have ‘bag for life’ schemes. You buy one large, tough carrier bag for 10p which should last about 10 trips. When it wears out the cashier will replace it free of charge and the old one will be sent for recycling. Alternatively, you can purchase cotton bags which are even more long lasting and are even ultimately biodegradable. Remember to take them shopping again and reuse your bags. Alternatively they can be a useful small bin liner or can be donated to local charities who are usually happy to receive them. 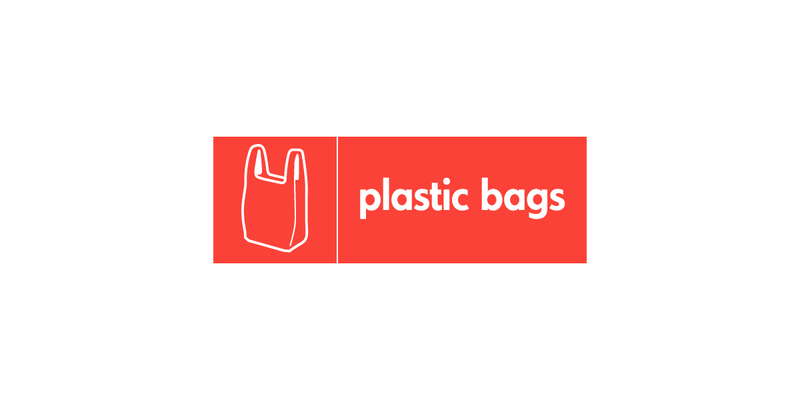 You can often find plastic bag recycling facilities in local supermarkets. Check with yours to see what they offer. Plastic Carrier Bags cannot be put in your clear recycling sacks, green bins or communal recycling banks.